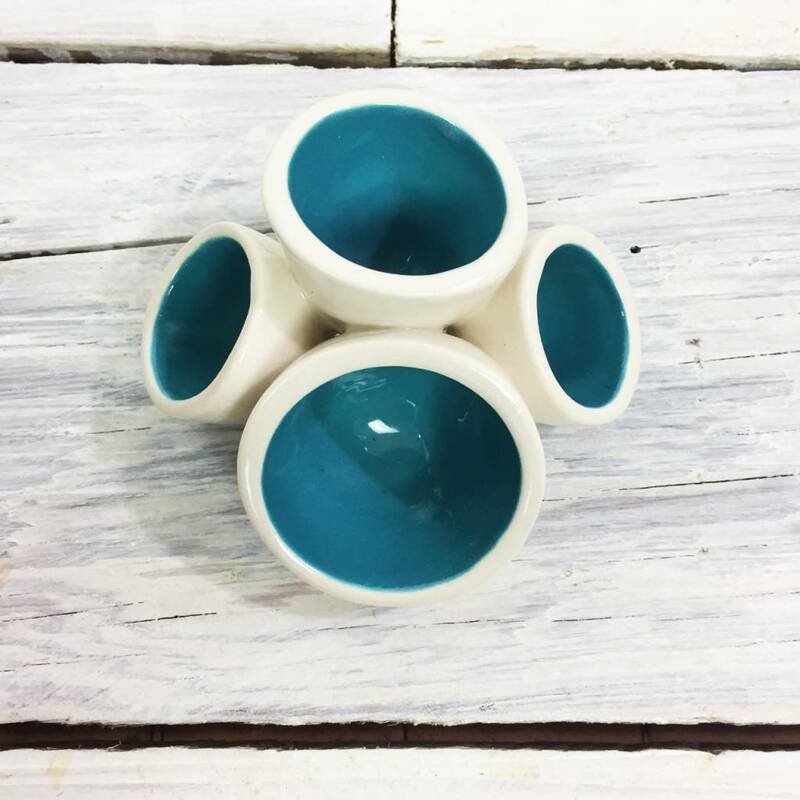 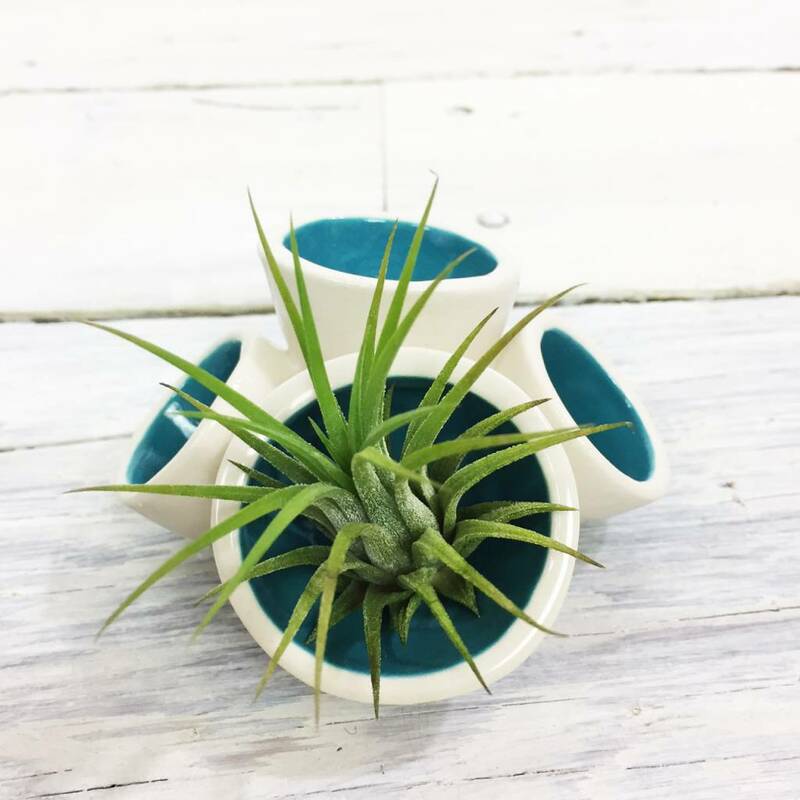 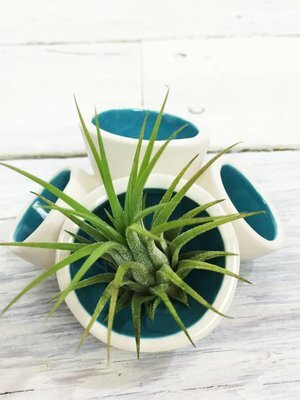 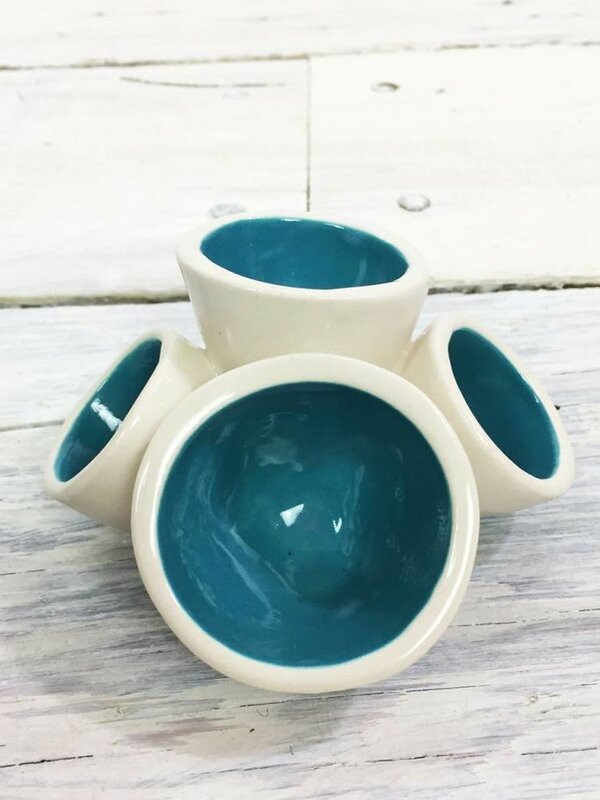 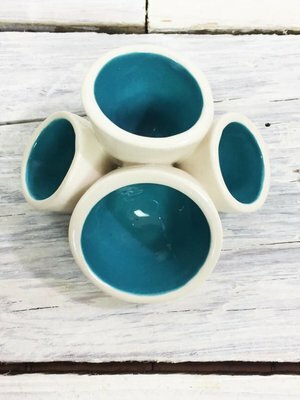 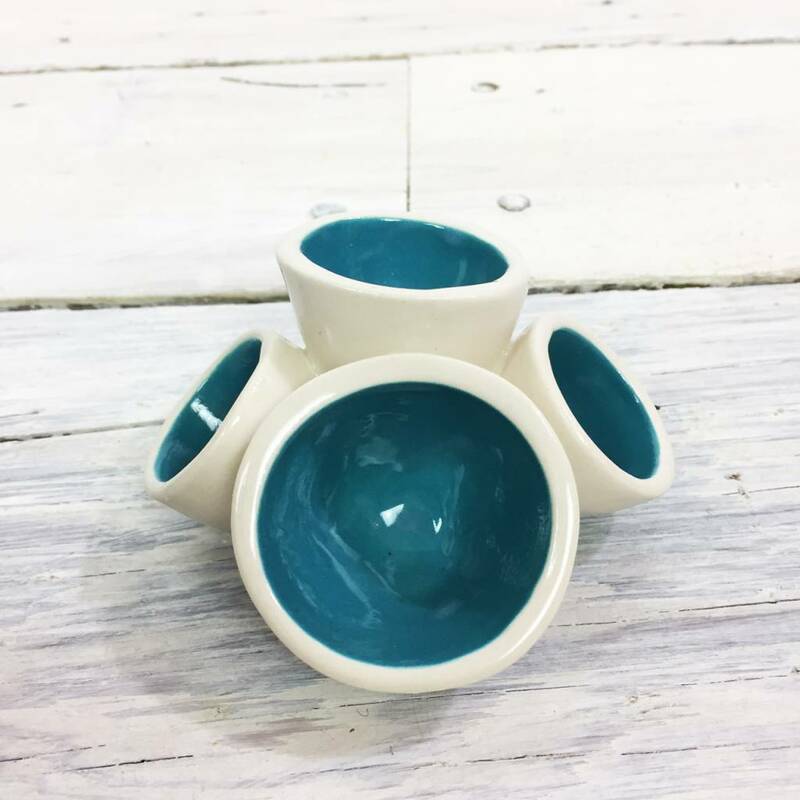 Inspired by underwater life, this handmade ceramic coral sculpture is a versatile adornment: great for air plants, jewelry, desk supplies, salts and spices for the table, or on its own. Each item from RELM is individually sculpted and hand painted by the founder and creator, Ariel Zimman. Made from stoneware clay and certified food safe glaze, this sculpture is food safe.